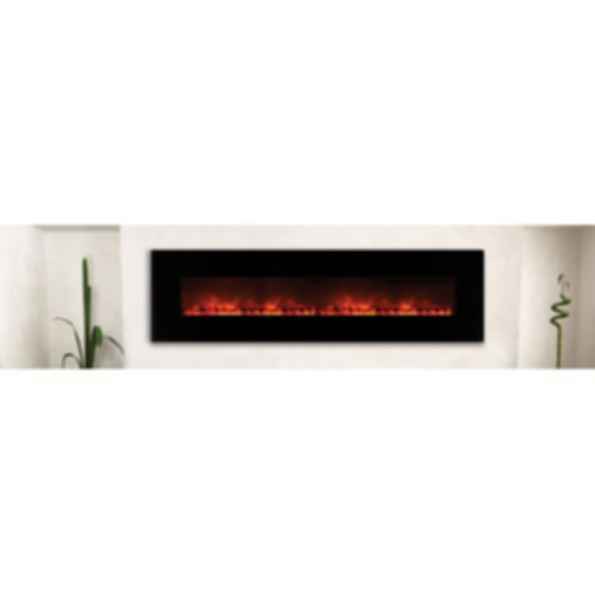 Modern Flames is known as the innovative leader in modern, contemporary electric fireplace design and technology for residential and commercial settings. 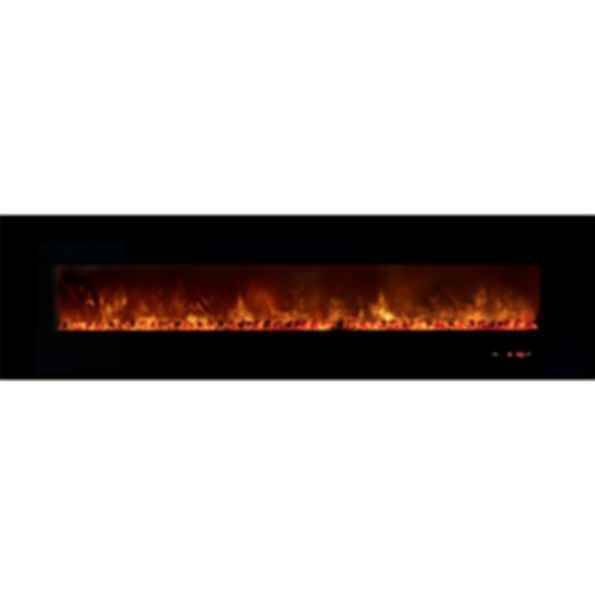 The company pioneered the introduction of the contemporary linear electric fireplace throughout North America in 2008. The look has since become a very popular application for architects, designers, builders and homeowners because of the extremely realistic flame appearance paired with the ease of installation and overall cost compared to a gas or wood fireplace.